The excitement never ends at the Resorts at Wendover! 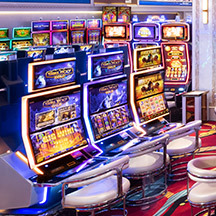 Our stunning casinos are as beautiful and well-appointed as they are fun. Whether the action you're looking for is craps, blackjack, poker, slots or race & sportsbook, we've got it all. 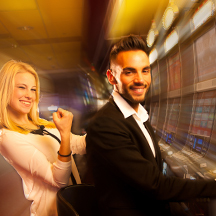 Enjoy 2,600 of the loosest slots in Nevada and over 80 exciting table games. 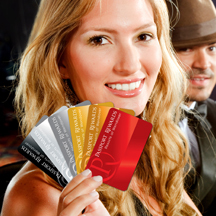 Save time by applying for your Casino credit prior to your arrival and enjoy the endless excitement. With the Passport Rewards card is the ultimate way to do what you love – and get rewarded for it. We offer a great variety of monthly Table, Slot and Bingo Tournaments year-round. 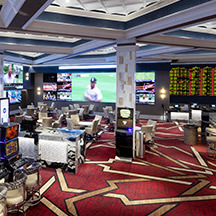 With TVs as big as ours in all three sportsbooks, this is as close as you can get to the action without actually being there. The cards are dealt, and the bets are in. 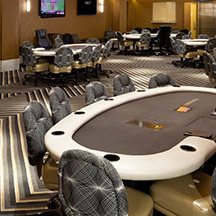 We feature Wendover's most comfortable and exciting Poker Room! 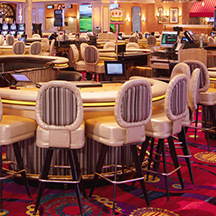 Non-stop casino action from blackjack and craps to roulette and 3 card poker. It's a fun experience throughout our casino floor. 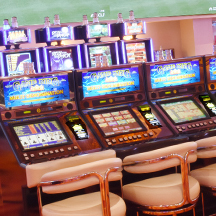 Offering a wide variety of exciting slot machines. From conventional reel-type machines to multi-game video machines.